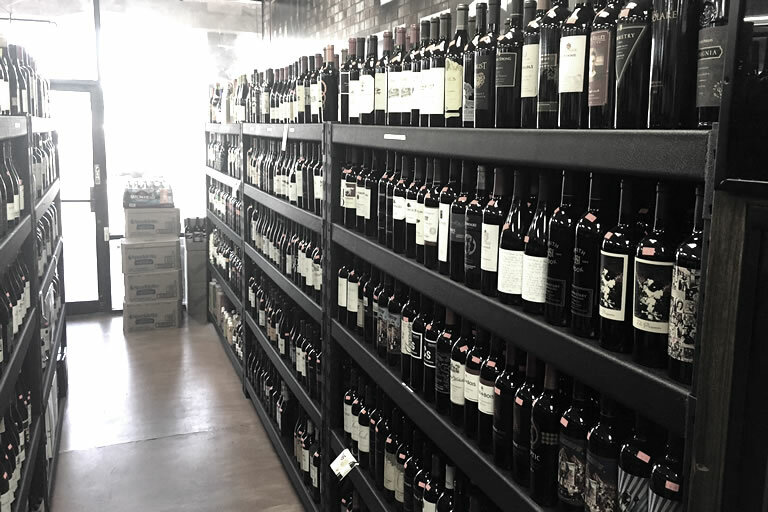 The Liquor Vault features some of the best featured wines in the Phoenix Arizona Valley. 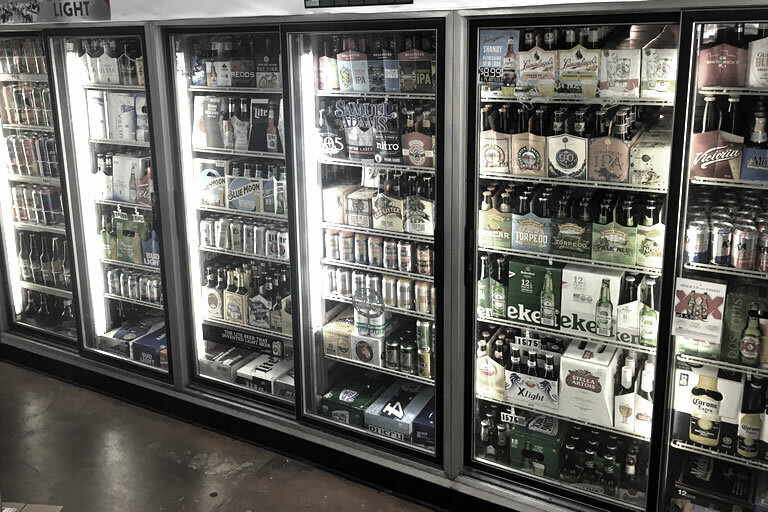 The valley's largest selection of domestic, import and craft beers, along with locally brewed beer. Scottsdale Arizona's best selection of whiskey, rum, bourbon, tequila, gin, vodka and more. 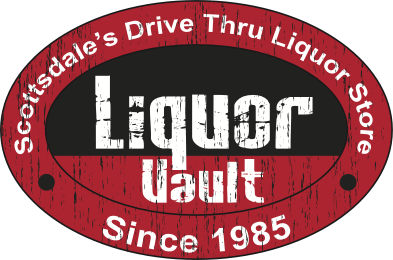 At the Liquor Vault, we have a vast selection of specialty liquors, beers and wines sold in many different sizes to meet your needs and occasion. Whether it's a nice bottle of wine for a dinner party or some mini bottles of liquor for a tailgating event, we've got you covered. The convenience of our drive-through service offers you a quick and easy way to get exactly what you want without having to leave the comfort of your car! We are always happy to place special orders to ensure you get the product that you are seeking. Not sure exactly what it is that you want? Our staff is well-trained and highly knowledgeable and always here for you to make suggestions or recommendations. At the Liquor Vault, you are treated as family and it is our highest priority to make your experience exceptional in every aspect. Peter and his crew are absolutely the best! In this day of competitive marketing and online ordering, there's nothing like "real" customer service and a group of people who are willing to go above and beyond to ensure that the customer is satisfied. I needed to send a specific gift to a client in AZ from CT. My boss had very particular specifications about the product, the note to be included and the time for delivery. I searched online for someone to do this, and while not an extraordinarily difficult task, it did require a personal touch, something I was not getting from stores that utilized Insta Cart etc.Thankfully, I came across a review on Yelp and discovered that Peter had handled personal requests such as mine before with much success in the past. I reached out via the contact page on the website and had a positive response almost immediately. I emailed back with what I needed, and it was a done deal! I spoke with someone in the store to confirm specifics of my order, and was thrilled to receive a text once my delivery had been made. You cannot go wrong with Liquor Vault. This is one of the best experiences I've had in a very long time. I wanted to get my friend Marc a Father's Day gift and I live in LA and he lives in Scottsdale. He has a hilarious love of Mickeys (yup the Malt Beverage kind) so I thought it would be funny to find a place in AZ to deliver him a case just in time for Father's Day. So Google brought me to Liquor Vault, I shot them an email late one night and Peter wrote me right back. He was super friendly and told me to call the next day, so I did. He is honestly the nicest guy ever, I ordered up a case of Mickeys and asked him if he could add a message and deliver it. He went a step beyond and offered to go to another store and buy a card for me to attach to the present! Seriously?! That is amazing customer service! So I took him up on the offer, told him something with golf or baseball would be awesome, emailed him the message for the card and he said he would handle it and give me a call when it was delivered. He did just that, literally called me as it was being dropped off. I wish I lived in AZ just so I could go support this business! Peter really went the extra mile and it is so appreciated. I would encourage anyone to do business with the Liquor Vault! Peter and Team are awesome! Although "The Vault" carries an amazing selection of craft beers given their size - they "forgot" to include my fave - the Port Brewing Wipeout IPA Bomber - courtesy from our friendly brewers of West Coast IPA's located in San Diego. I politely asked Peter, the owner, if he could stock my beer. Since I am a professional Demand Planner, I provided Peter with a demand forecast of my weekly consumption. I am here to stay - The Vault Never Runs Out of my favorite beer! Peter always orders "safety stock" - enough to cover those weeks when demand exceeds supply! You gotta love these guys! 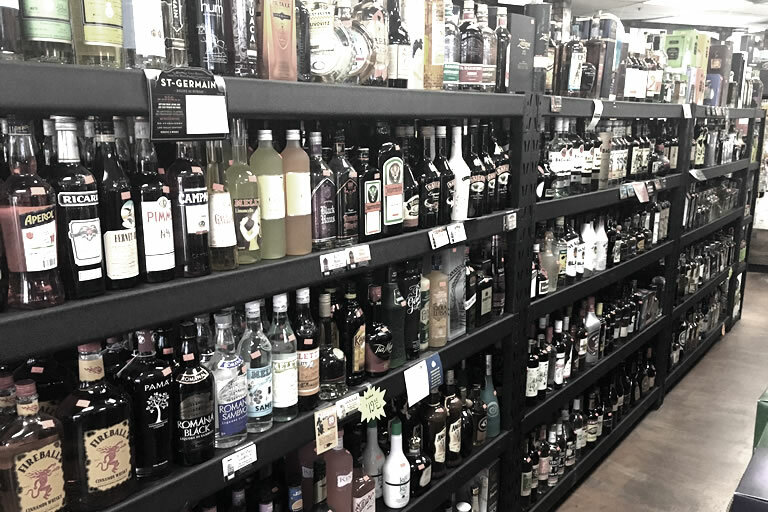 Only an independent liquor store can respond to specific customer requirements. And The Vault achieves this in spades! The only place in Scottsdale that I am aware is independent!!! Plus - you gotta LOVE the drive-thru! Especially when one has a broken leg!! Ha ha!! Love this place!!! Five stars plus and more!! I thought my sister was kidding when she told me there was a drive thru liquor place. Wow. This is so convenient and it's located in a plaza that's easy to maneuver around. I had to pick up a bottle of tequila. Since I don't know much about tequila, the gentleman who is working there gave me a crash course on the different tastes of this one brand of tequila (the one pushed by George Clooney). I never knew there were so many different tastes of this one particular spirit and it was nice that the proprietor took that much time with me regardless of another car getting in line behind me. They have specials often and their prices (from the ones I could see while being in line) rival the costs of grocery stores.